International University of Malaya-Wales (IUMW) was established based on a collaboration between the University of Malaya (UM) and the University of Wales, UK. 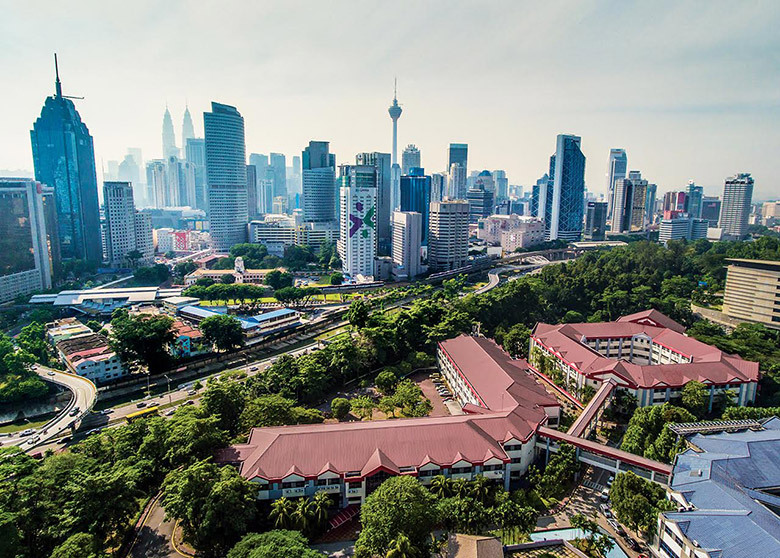 Leveraging on both universities’ outstanding achievement, together with our own band of academicians, IUMW offers an array of undergraduate and postgraduate courses to both local and international students, in a lush and strategic campus located in the heart of Kuala Lumpur. IUMW is one of the first universities in Malaysia to offer a Dual Award with direct credit transfer to a UK university and offers its students a chance to obtain dual degrees from the UK and IUMW. 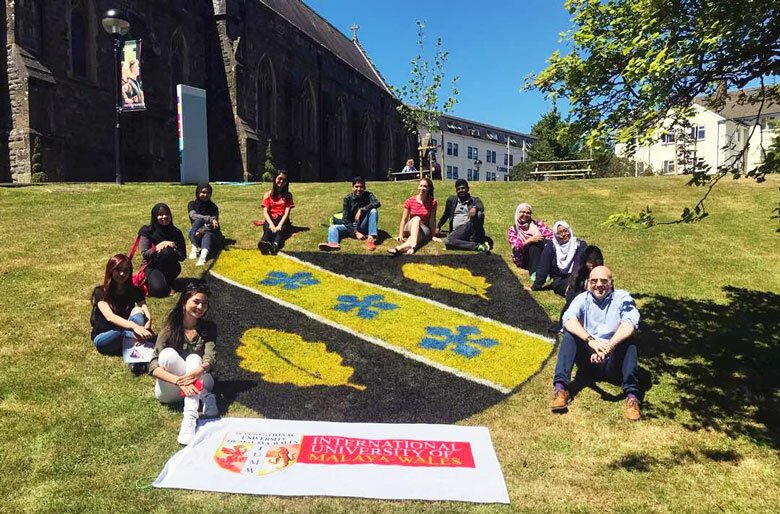 This reflects IUMW’s commitment to global education, allowing IUMW undergraduates to spend a semester at University of Malaya or University of Wales! 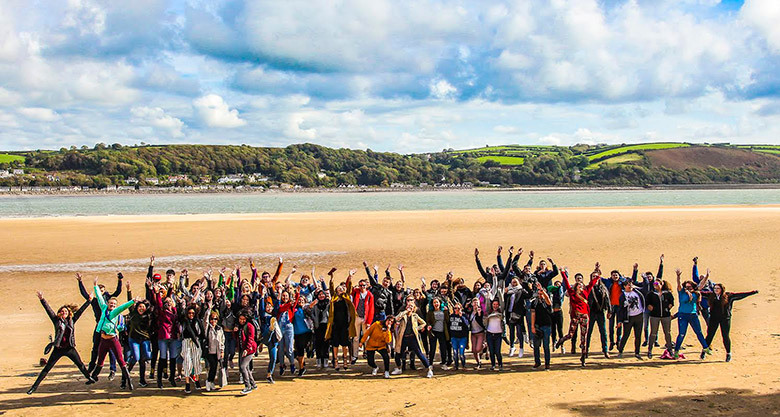 Our internationally recognised degrees give you experience and good-quality education at an affordable price with access to UM's library and facilities in addition to visiting lecturers from University of Wales. The International University of Malaya-Wales experience transforms students into lifelong learners, dedicated to service, with the knowledge, skills and confidence to succeed in the region, state, nation and world. Situated strategically at UM City Campus, Kuala Lumpur, this city campus is located just 10 minutes from KL City Centre. Its proximity to Sunway Putra Mall and Kampung Baru, will give you access to a wide variety of restaurants, cafes and shops. The campus is easily accessible by public transport and located within 10 minutes’ walk from KTM Putra Station and Star LRT PWTC Station. IUMW’s has 2 prime accommodations in its surrounding areas – Bestari Condominium & Amara in Gombak. All 2 accommodations are fully furnished beds, study tables, and air-condition units (optional). The International Office looks after all aspects of the University’s interactions with institutions and students from outside of Malaysia. International prospective and current international students at IUMW can rely on support from our International Office on a range of matters both before and after applying to the University and during their time here. This includes student welfare and advice, student visas, medical insurance and the management of overseas student exchange programmes. With an array of student activities available and a vibrant campus life at the forefront of our university, everyone is appreciated and valued for the colour they bring to the IUMW tapestry. Our International Office ensures that all international students are taken care of from start to finish whether it is with their first few steps on Malaysian soil or when they are finally graduating. 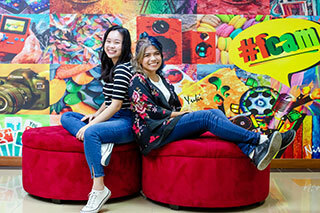 Off campus accommodation services will also be arranged for leaving students with the peace of mind to study and adapt to their new lives in Malaysia. IUMW is an MQA accredited university and is also one of the first universities in South East Asia that is recognized by the United Kingdom’s Higher Education Academy (HEA). IUMW also boasts recognition by professional bodies such as the Association of Chartered Certified Accountants (ACCA), the Board of Valuers, Appraisers and Estate Agents (BoVAEA) and the Institute of Chartered Accountants in England and Wales ICEAW. Making the choice to study at IUMW was easy as I already had friends studying there. With their recommendation I decided to enroll here and I am happy to find that the campus has such a friendly environment. The lecturers are good at their subjects and use effective teaching methods. The programmes are really detailed and I am learning new things every day! Life in Kuala Lumpur is wonderful. Choosing to study in International University of Malaya-Wales has made me realize that we have a world of knowledge before us, just waiting to be pursued. I find studying at IUMW to be an enjoyable experience. The best part is the experienced and helpful lecturers from University Malaya and University of Wales, who provided so much help and support. They really helped me a lot! The classes were smaller and that made it easier for students to get to know each other.